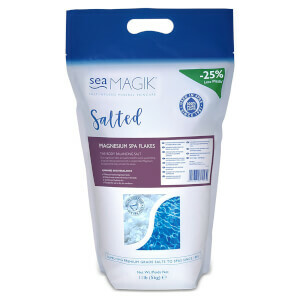 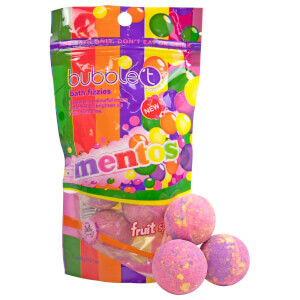 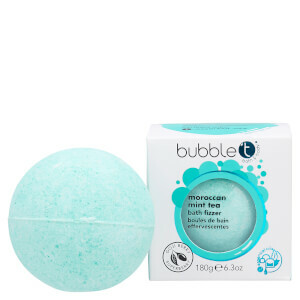 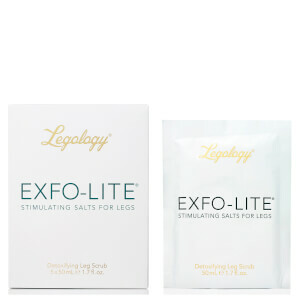 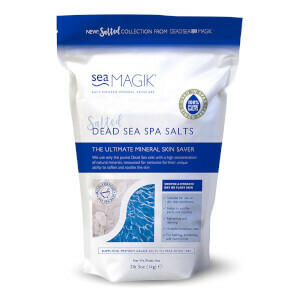 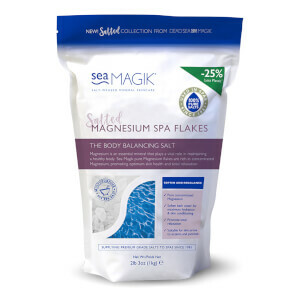 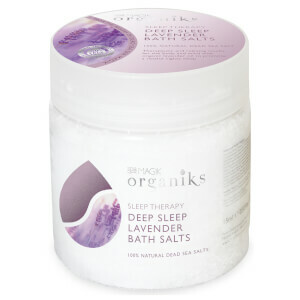 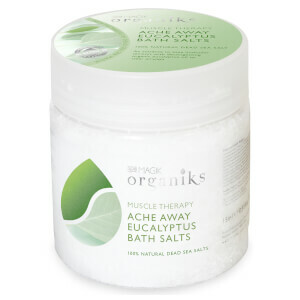 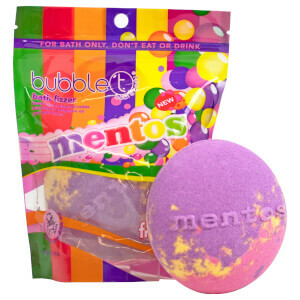 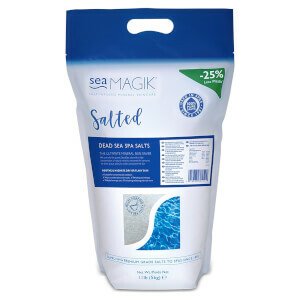 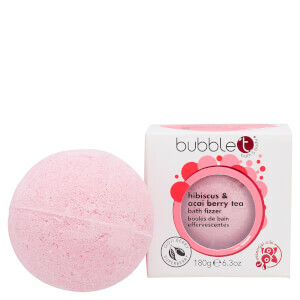 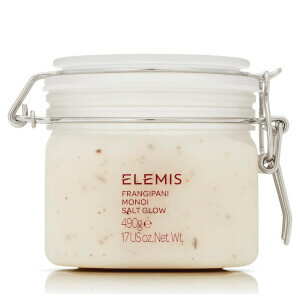 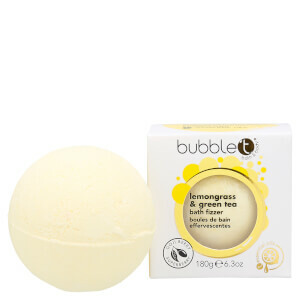 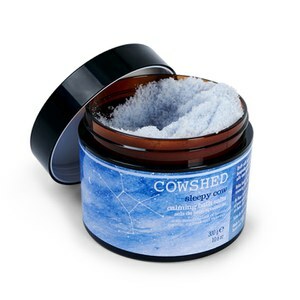 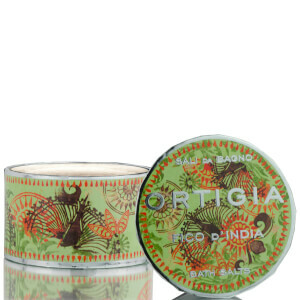 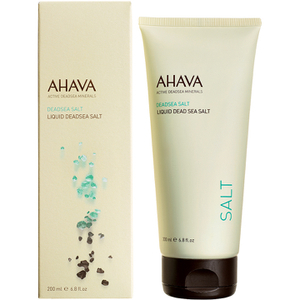 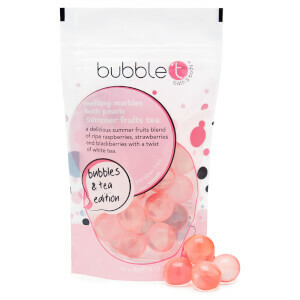 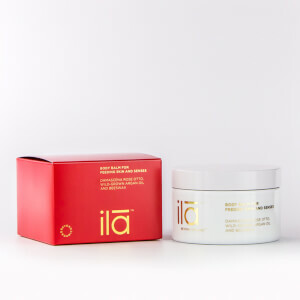 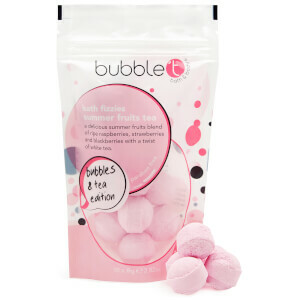 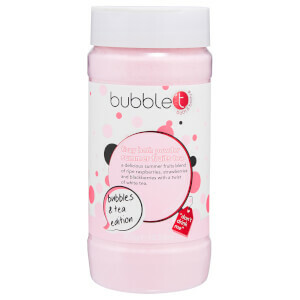 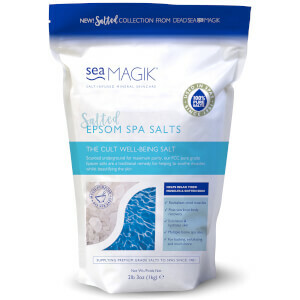 Discover lookfantastic's range of bath and sea salts that banishes fatigue and minimises soreness. 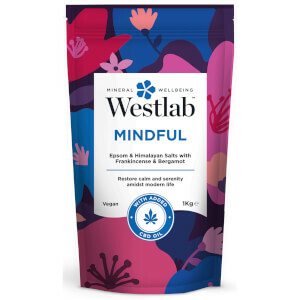 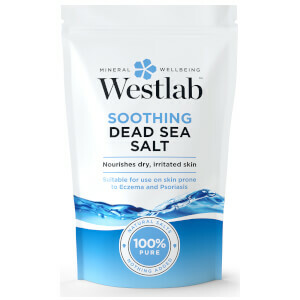 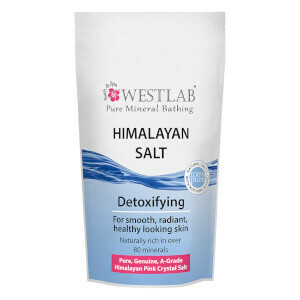 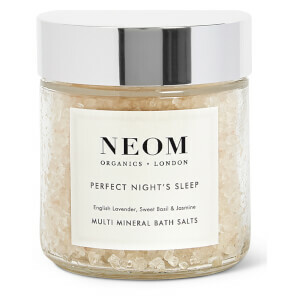 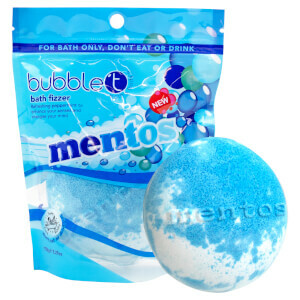 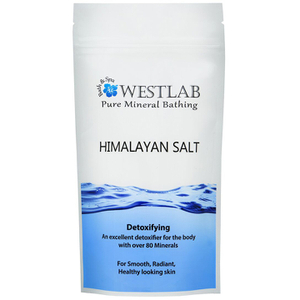 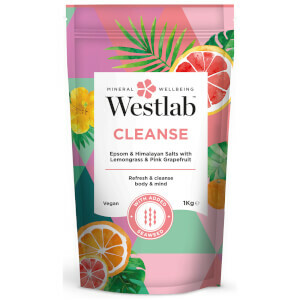 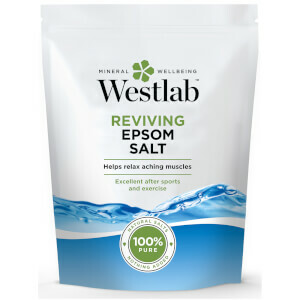 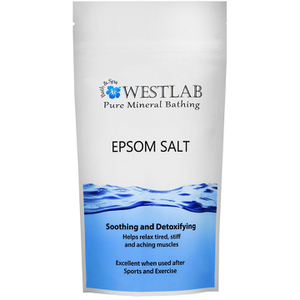 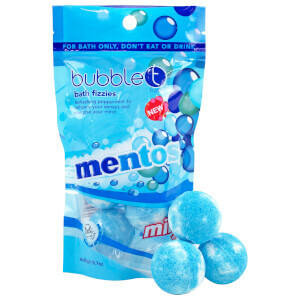 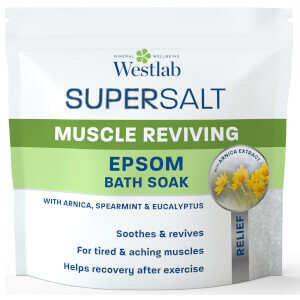 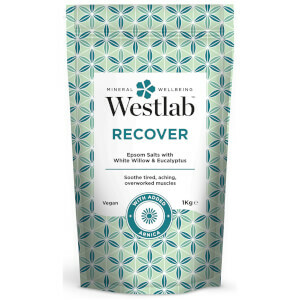 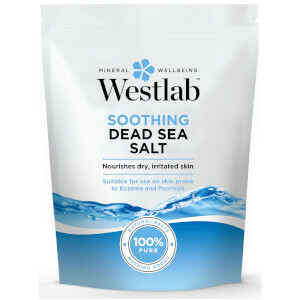 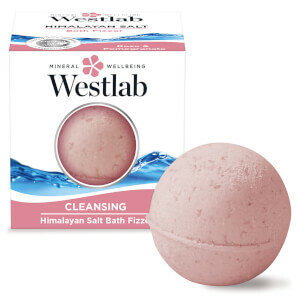 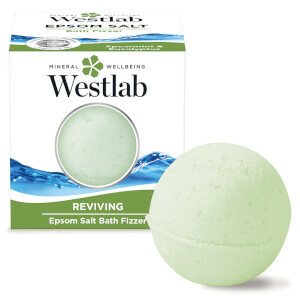 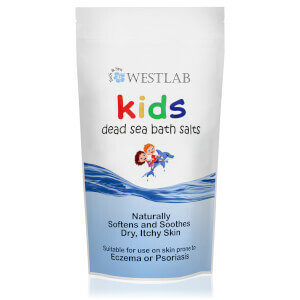 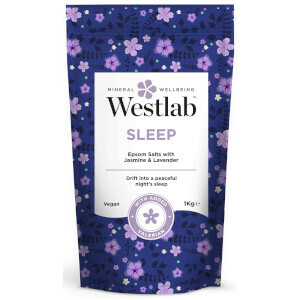 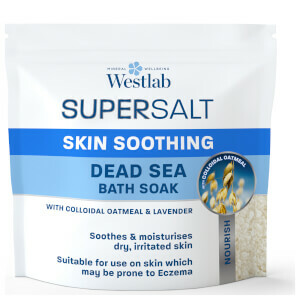 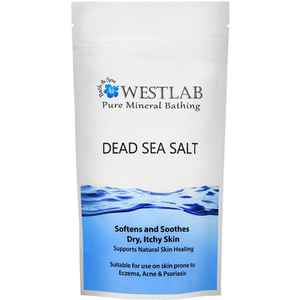 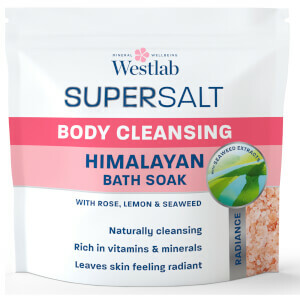 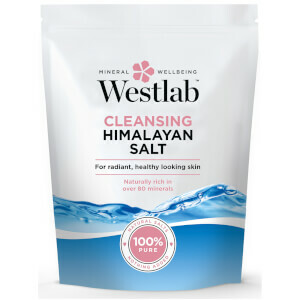 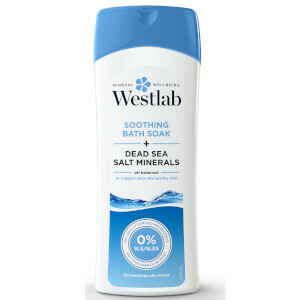 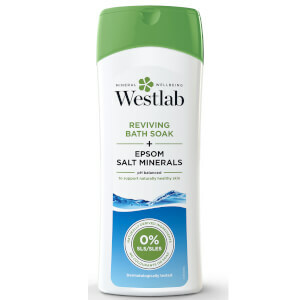 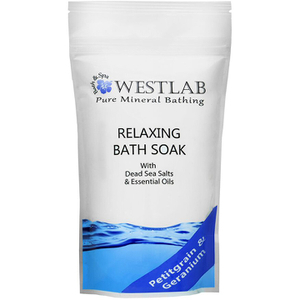 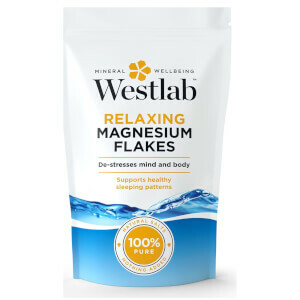 lookfantastic recommends Westlab Sea Salt, formulated from the UK's leading bath salt experts and Kneipp's Eucalyptus Bath Salts that are infused with eucalptus essential oil to create an experience that helps to warm the body and clear sinuses for easy breathing. 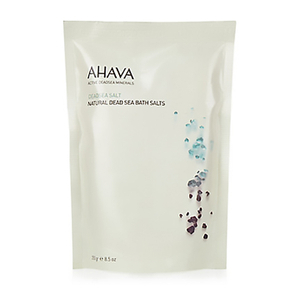 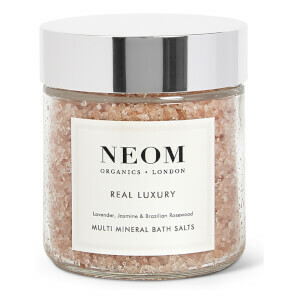 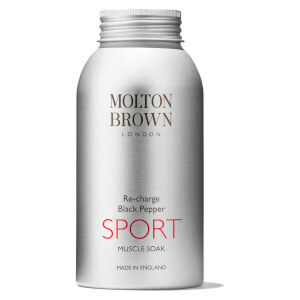 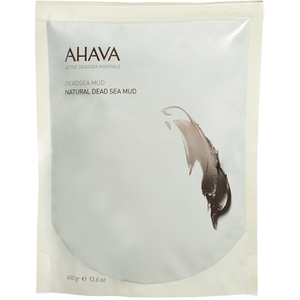 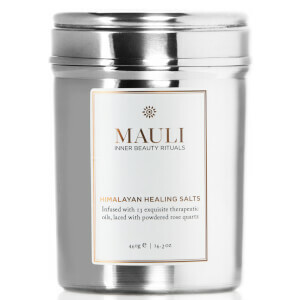 If you are looking for luxurious and premium brands, try Mauli Himalayan Healing Salts as this multi layered blend combines a selection of exquisite therapeutic oils including Himalayan Pink Salts and Rose Quartz Crystals.